Augment your marketing efforts with professional hang tags! Printing services provided by PGprint can be customized according to your marketing campaign, making sure you get exactly what you need. PGprint can print hang tags with multiple features. 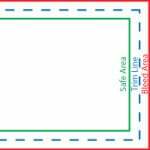 You can choose from two finished sizes: 2″ x 3.5″ or 2″ x 6″. Our hang tag printing services also include options for round drill holes, size and places as specified, single sided color (4/0), single side color and single side black (4/1) or double sided color (4/4). Print hang tags with us, and we can present you with a wide selection of paper, as well as full bleed at no extra cost! 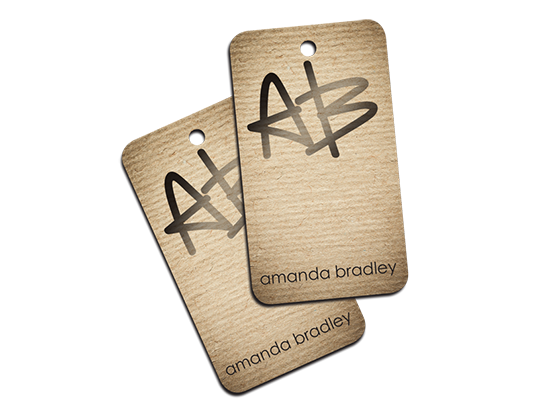 Effectively convey your brand and message or promote your products and services with creative and professionally printed hang tags. Printing services from PGprint have been trusted by businesses for many years, a testament to our dedication to excellent quality and customer service. And with a quick turnaround, you can get your marketing plans off the ground in no time! Easy to setup with the template. Items were printed and shipped on time. The quality was outstanding and as expected. 10/10 would order again. Exactly as expected. Great quality, great price! I highly recommend PG print, the service is awesome and the turn around time is Great! Eric was super awesome to work with, he make sure that all the work he does is ok with you before he begin to print! Thank you for a GREAT EXPERIENCE! !